Their hearts may go on, but ours won’t. 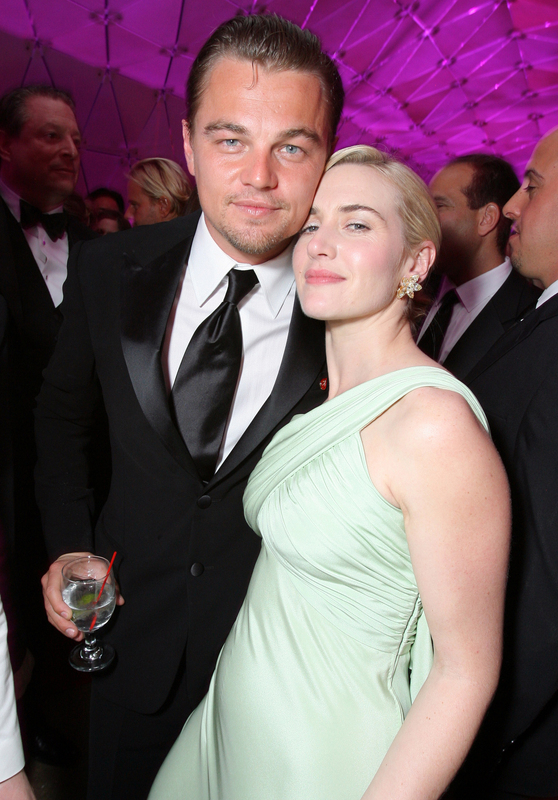 We’re mad about Leonardo DiCaprio and Kate Winslet’s sweet friendship. 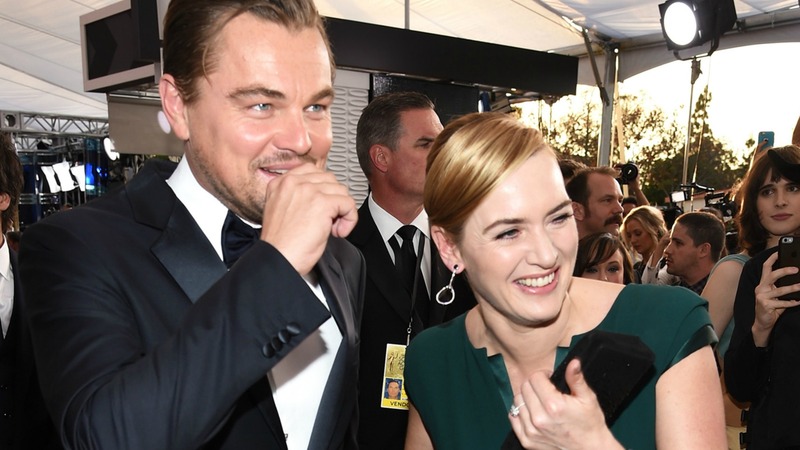 From the Titanic days to this year’s Oscars, DiCaprio and Winslet have always been there for each other — and have always had the most endearing things to say about each other. 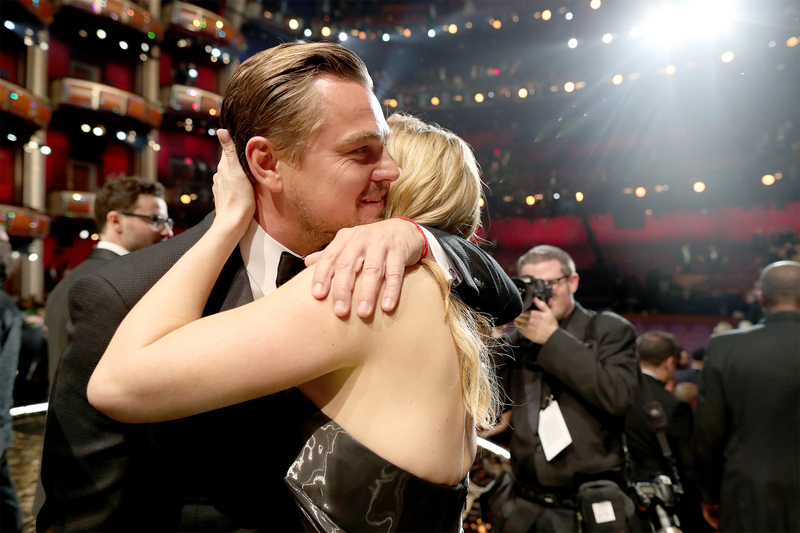 “Oh, Leo, is my love of my life. How could you possibly even ask me that question? If I said Theo over Leo, he would never let me stay the night at his house ever again. We can’t have that. 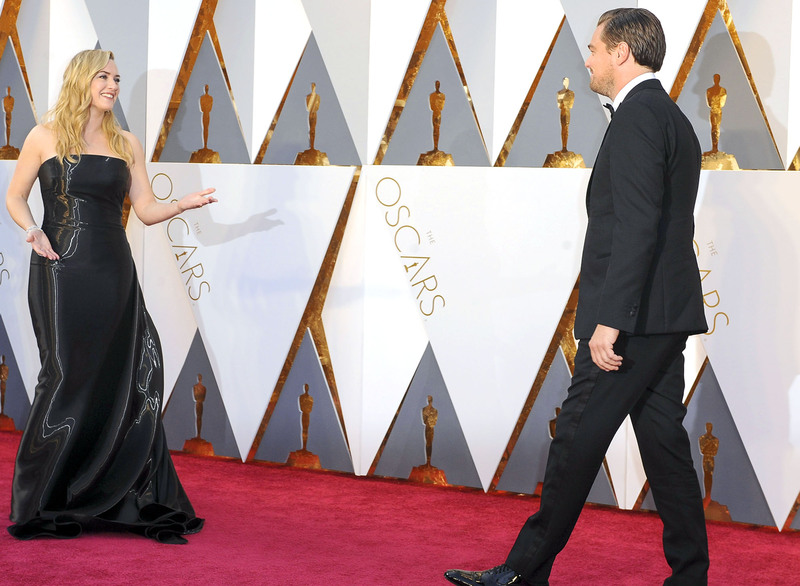 That’s where I stay.” — Kate Winslet to PopSugar on who she’d choose between DiCaprio as Jack Dawson and James as Four in Divergent. “She’s such a terrific person in general that our chemistry naturally happened on screen.” — Leonardo DiCaprio to Entertainment Tonight in 1997. “Honestly, I have a true love for cinema. I have, ever since I was a young teenager… So to have worked in this industry ever since I was 13 years old, having done 20-something movies and to be here now, and have it be for a film like this that we worked so very hard on, it feels amazing. It feels fantastic. 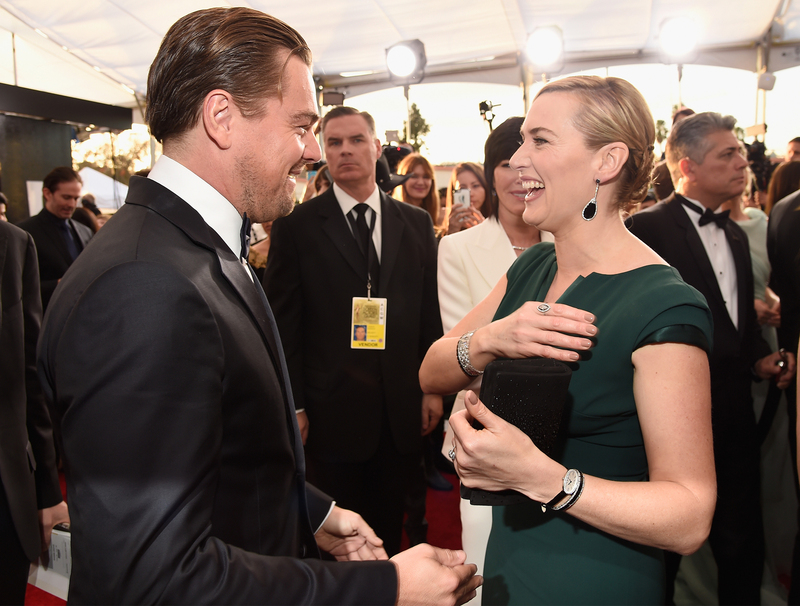 And Kate — that’s my homegirl!” — DiCaprio to reporters after his BAFTAs win this year. “She’s one of my closest friends and we can say anything to each other. We were both just kids of 21 when we made Titanic all those years ago. But, even then, Kate seemed more mature and worldly than I was. I cried on her shoulder many times as we found the demands of filming under the director James Cameron so tough. We have never not been friends since that time. I speak to her all the time.” — DiCaprio to Express in 2013.